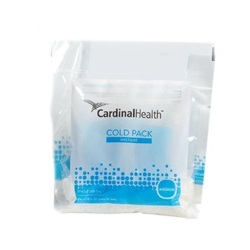 Cold Packs, Cardinal Instant - 6" x 6.5"
Medium instant ice packs activate with a squeeze and shake. Pack measures 6" x 6.5" and lasts 30 minutes. Can be applied right to skin. Single-use and latex free. 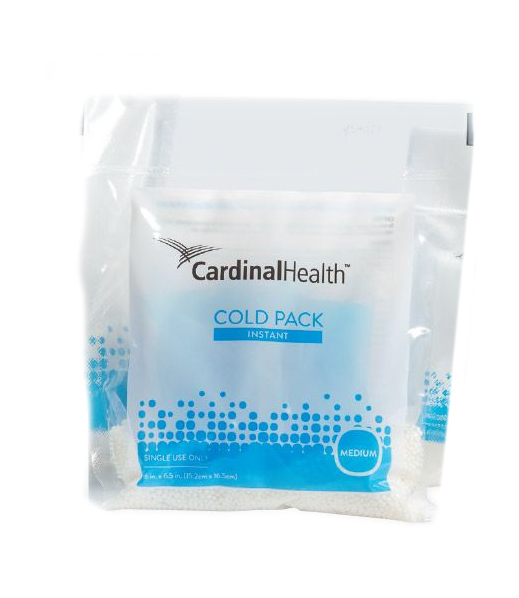 Manufactured by Cardinal. Comes 16 per case.